Auricular therapy has a long history of use in China. The body's own feel-good chemicals. That they feel will be helpful for your particular condition. left in the ear for a few days or up to two weeks. 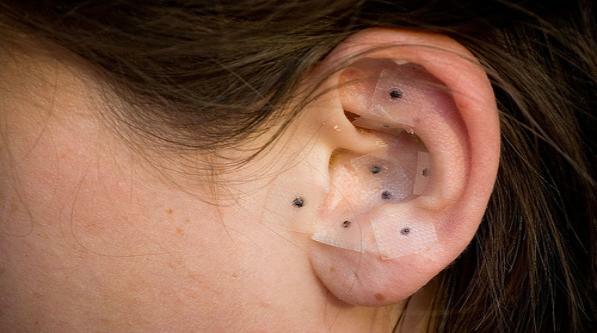 Ear tacks are very small needles with an adhesive backing. Few days or up to one week. 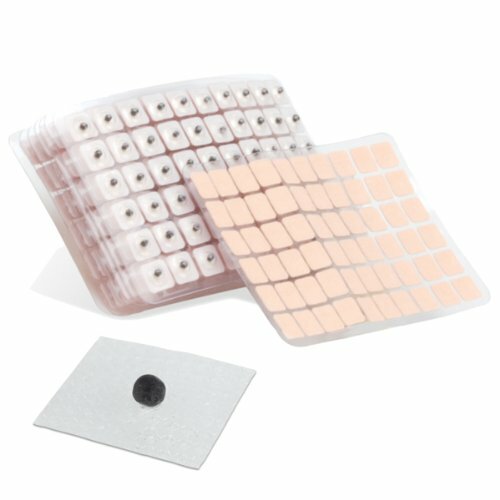 These are the most popular reusable magnets for the body acu-point treatment. will adhere to almost any part of the body. 1 fat burning food grocery list. 1 ebook pounds and inches. 1 harris formula to figure out your calorie intake. DETOX FOOD LISTS OF WHAT TO EAT AND WHAT NOT TO EAT. This package is now 20% off. 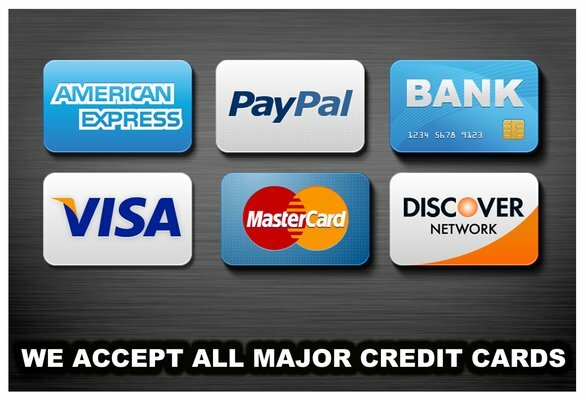 NOW UNDER $20.00!! 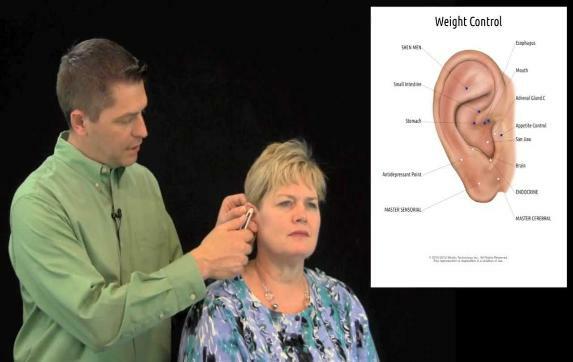 •Apply the ear seeds per our Ear-point instruction. Speed your metabolism, and maximize the absorption of nutrients. Because the ear contains points that correspond to all major organs and body parts. After each acupuncture treatment to maintain effectiveness between sessions. •Massage the seeds for about ten seconds any time you have a food craving. lower ear lobe, the feet at the top of the ear, and the rest of the body in-between. an anatomic area or body function, such as hips, knees, stomach and heart. self-massage techniques and ear seed application. place for 3 to 7 days. internal organs, structures, and functions. number of overweight people in the United States. PROBLEMS.. GET YOURS TODAY AND SEE THE DIFFERENCE!!! to help you lose weight! decrease body mass index (BMI)” -Am J Chin Med. 2010;38(4):675-82.
programs” -J Altern Complement Med. 1998 Winter;4(4):399-403.
weight loss” -Aust Fam Physician. 1998 Jul;27 Suppl 2:S73-7.